Built tough! 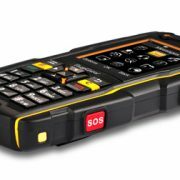 The RugGear RG300 is arguably the toughest feature phone on the market today. 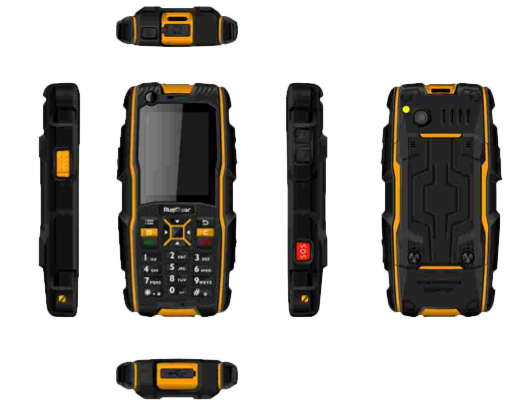 Built to survive the harshest possible conditions the RG300 is waterproof, shockproof and dustproof and independently rated to IP68. Built tough! 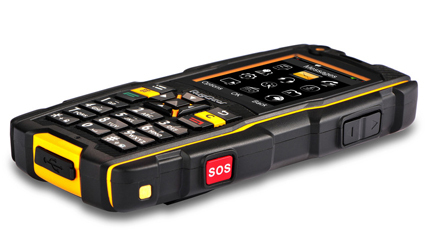 The RugGear RG930 is arguably the toughest feature phone on the market today. 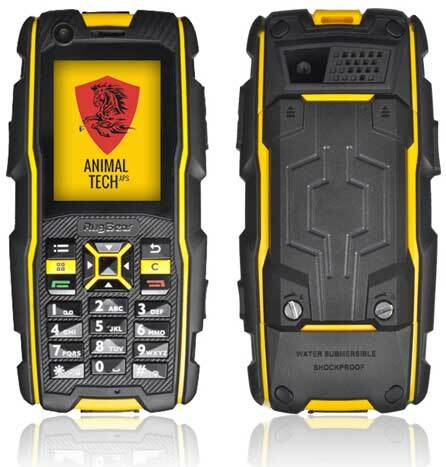 Built to survive the harshest possible conditions the RG930 is waterproof, shockproof and dustproof and independently rated to IP68. 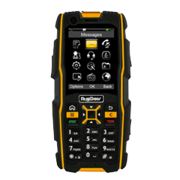 But the RugGear RG930 is not just tough, it’s also practical. 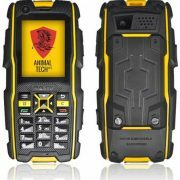 With Bluetooth, GPS, WAP, Flashlight and a 5 megapixel rear camera and phone is unlocked and operates on any 3G network. 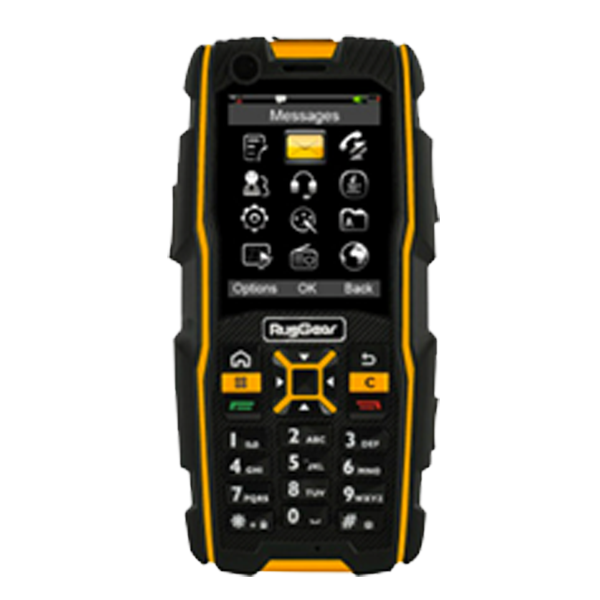 Carrying a 12 month manufacturers warranty (extendable to 2 years) the RugGear RG930 really is the cost conscious phone you and your team cannot live without in the field, no matter what the conditions. 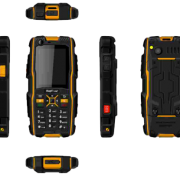 The RugGear RG930; rugged 3G waterproof phone! Work Tough and Play Smart! Get yours today!